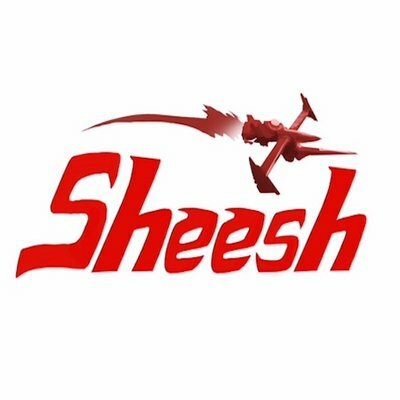 Sheesh is the finest cook group. It provides users with regular giveaways, information about releases, sales, limited edition products and so on. Sheesh is the finest cook group. It provides users with regular giveaways, information about releases, sales, limited edition products and so on. Don't miss a chance to become a member of #1 community.